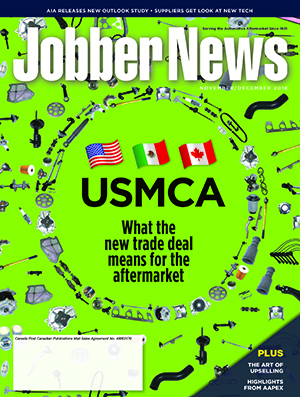 Lordco Parts Ltd., BC’s largest distributor and retailer of automotive parts and accessories, is opening up its newest location in Smithers, British Columbia. Approximately halfway between Prince George and Prince Rupert, Smithers is located in the Regional District of Bulkley-Nechako and has a population of 5,404. 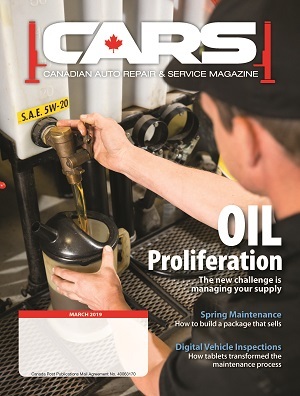 With Smithers considered the service hub for most of this valley, Lordco feels its presence here will satisfy the automotive needs of those in the town and surrounding areas quickly and efficiently. 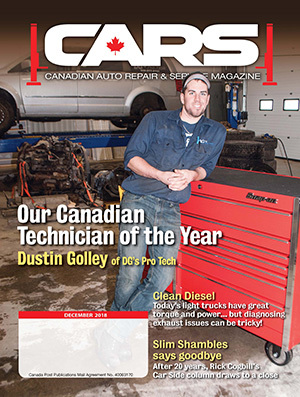 “We are very excited with our new location in Smithers. As a BC company, we look at Northern BC as an area that has great potential and opportunities for our organization. Our plans are to continue expanding and adding more locations in the months ahead. These communities have great people to serve and are the backbone of our Province,” said Doug Coates, CEO Lordco Parts Ltd. The 13,000 square foot store is set to open on January 24th at 8:00am and can be found at #1260 – 3364 Hwy 16. Lordco houses an extensive line of automotive parts and accessories which include 11 product divisions; Automotive, Chemicals, Engine Parts, Equipment, High Performance, Import, Paint/Body, RV/Marine, Tools, Truck Accessories and Welding. Lordco anticipates its high-performance truck accessories will be very popular in this 4×4 and pick up heavy area of BC. The new Lordco store has a large parking lot that can accommodate RV shoppers and tourists passing through the town requiring parts and recreational items that Lordco features all year round. With the opening of the new store Lordco offers a variety of employment opportunities to those located in the area. 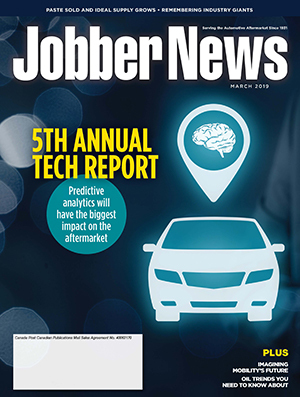 Drivers, Cashiers and Inside Sales Representatives to name a few, giving individuals a chance to jumpstart a career in the exciting automotive industry. For employment opportunities please visit the Lordco website at www.lordco.com. 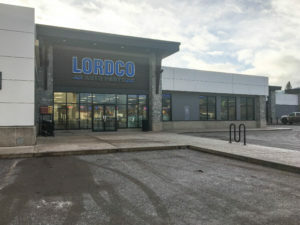 1 Comment » for Lordco Opens Parts Inventory Store In Smithers B.C. Hi, need a price 2017 full crew cab, Running boards, rain deflectors , front hood bug deflector ( smoked black).